This fully furnished studio apartment is for rent on Beechwood Downs, in Hartstown, West of Dublin. The studio features a double sized sofa bed along with a fully equipped kitchen. 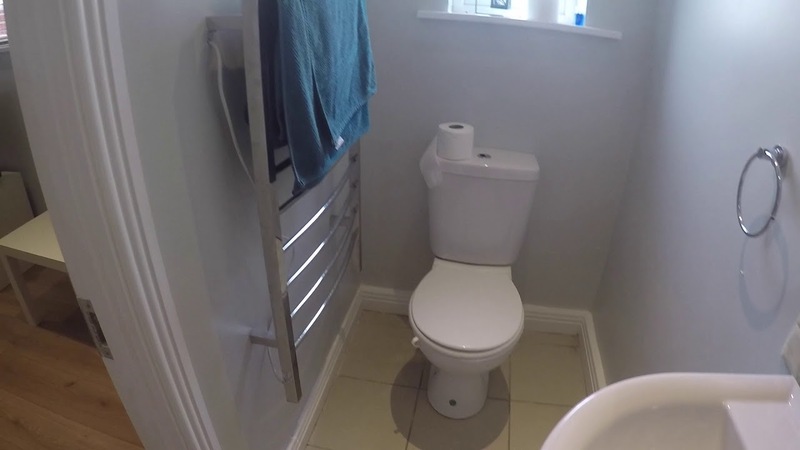 There is also central heating and the tiled bathroom features a really handy heated towel rack. Hartstown is a relaxed, family friendly suburban area close to parks and schools. The post office and supermarket are an easy 10 minutes walk south from the studio. The apartment is close to transport and amenities. There is central heating for the colder months. The stove has a tiled splash back which is really easy to clean. There is a good amount of storage extra storage underneath the sofa. The apartment is located on the landlord's house, but has its own private entrance. The landlord can provide 2 single beds instead of the sofa bed if required. At the end of the road are multiple bus stop servicing buses 39, 39N, 39a and 220. Hansfield Train Station is the closest metro line to the studio and accessible by the 39a bus.